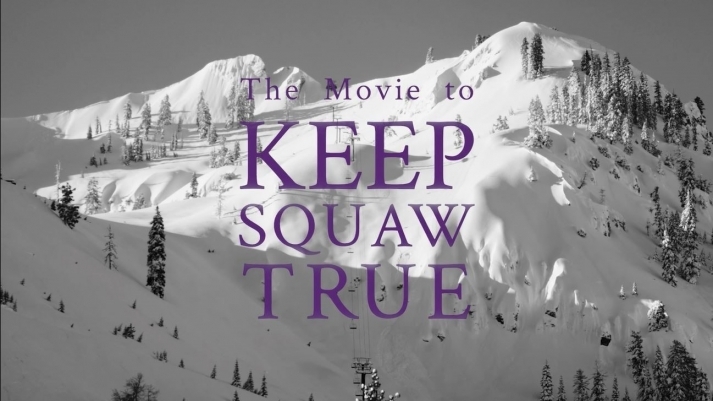 A modern day David and Goliath story: The Movie to Keep Squaw True tells the epic saga of a mountain community rising up to defend the integrity of an incredible place. When private developers came to Tahoe to transform Squaw Valley into a Vegas-style amusement park, they ran into a mountain of community commitment, organized as the movement to Keep Squaw True. Written and directed by brothers, Robb (Squallywood) and Scott Gaffney (Matchstick Productions), and produced by the Nevada City-based environmental nonprofit, Sierra Watch. It features an unforgettable cast of enthusiastic Tahoe locals and iconic Squaw legends as they show the world how to band together and stand up for their mountain values. DOORS at 6:30 P.M., SHOW at 7:00 P.M. This event has been viewed 437 times.